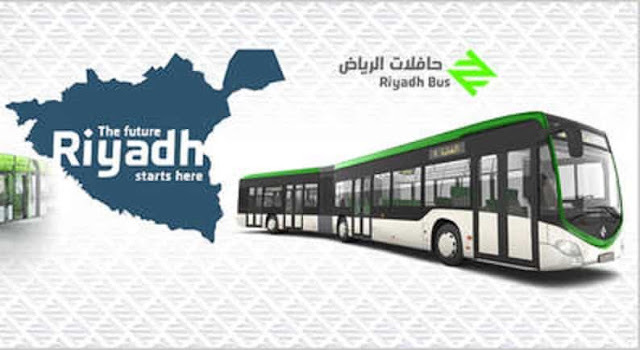 Riyadh Bus will allow you to move between Riyadh Metro stations, The Bus network to cover residential areas of the city. It delivers its services in 3 levels. - Hamza bin Abdul Mutaleb - Dirab Road - Prince Mohammad bin Abdul Rahman Road. - Al Takhasousi Street, Al Oruba Road, Abi Baker Ali Siddiqui Road, Omar bin AbdulAziz Road, Othman bin Affan Road, Haron Al Rasheed Road, Saeed bin Zaid Road.